At 11:30 a.m. (CDT) on July 19, 2017, a hacker managed to steal 153,000 ETH (approximately $32 million at the time) from three Ethereum wallets by exploiting a vulnerability within the wallets' multi-signature verification. The affected wallets include the ones using Parity client version 1.5 or later. According to a tweet by Project Lead Manuel Aráoz, the three multisig wallets first targeted by the hack were using Parity client version 1.5 or later, and included Edgeless Casino, Swarm City and Æternity Blockchain. However, Project Blocktix also reported a loss totaling 3,916 ETH. 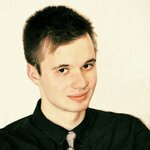 According to ETHNews, Blocktix.io was hit by a second attacker who exploited the same vulnerability. 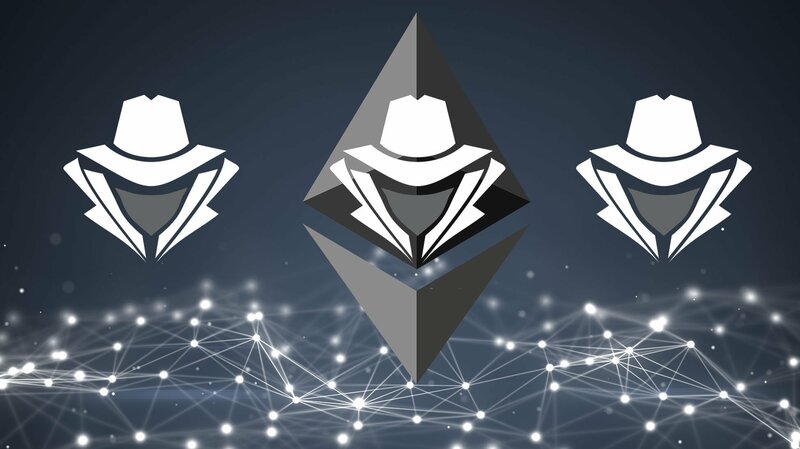 A Swarm City blog post revealed that a group of white hat hackers managed to secure the remaining funds from the affected ETH wallets using the same exploit. The swift response of the white hat hackers allowed them to secure the funds of other vulnerable projects. Unfortunately, funds in the wallets of Edgeless Casino, Swarm City and Æternity Blockchain are completely lost, though the “white hat response team” managed to secure 6,272 of 10,188 ETH at Blocktix.io. On July 19, Parity Technologies published a critical security alert stating there was a vulnerability connected to Parity Wallets. 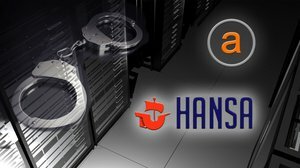 The users affected by the vulnerability included “any user with assets in a multi-sig wallet created in Parity Wallet prior to 19/07/17 23:14:56 CEST.” The company urged users to move all assets from the multisig wallets to a secure address. Wallets seemingly unaffected by the breach include Geth, MyEtherWallet and single-user accounts created on Parity. The hacks have not only affected the wallets of the victims but also the overall price of ether. According to Coin Market Cap’s stats, the price experienced a 15 percent drop from $234.94 (at 0:04, July 19) to $199.70 at the end of the day. However, ETH has since recovered to around $227 today.